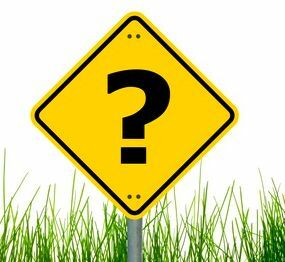 Which animal is to the left of the wooden bucket? 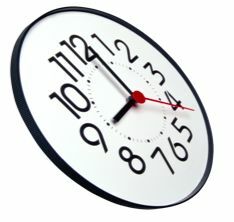 Which figure is the same shape as the clock? 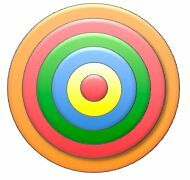 How many circles have two parts? Which arrow points to the right? 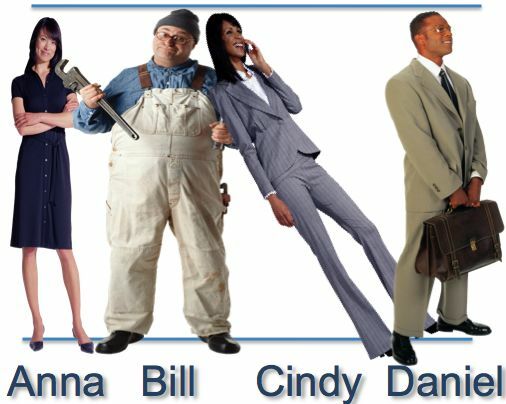 Click on the fruit that is the smallest. 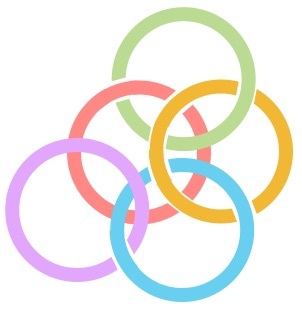 Which ring is in the middle? 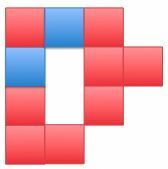 Find the shape that is between a red heart and a blue square. How many squares are in the drawing? 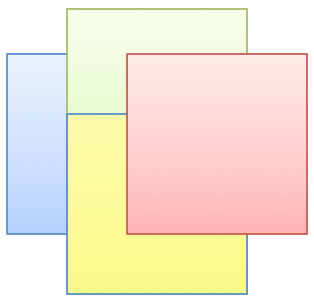 Which squares are the same size? 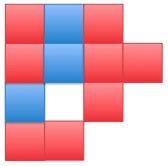 Which square is the largest? 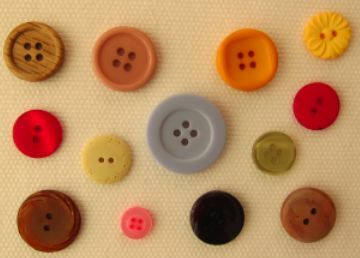 What color is the smallest button? Which arrow points to the left? 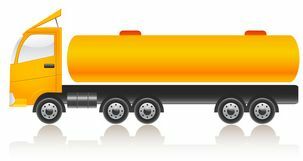 The green arrow points to the . 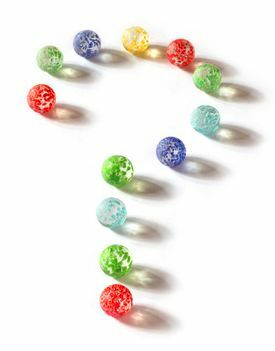 . .
Find the letter on the card that is the closest to you. 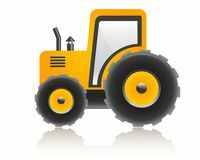 How many different parts are there? All of these numbers are the same. The number of green boxes. The number of blue boxes. The number of red boxes. 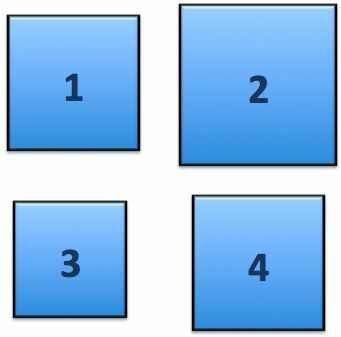 Which drawing shows the largest number of blue squares? 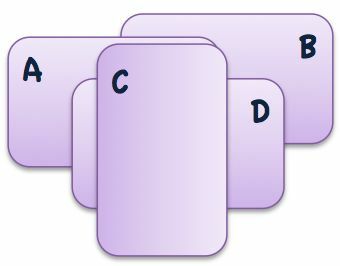 How many colored cards are there? How many different colors are there in the picture? 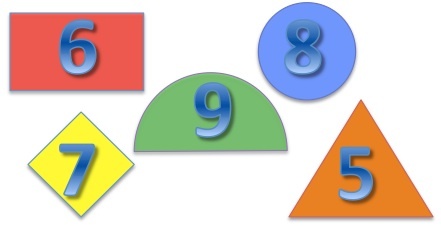 Which number is in a circle? 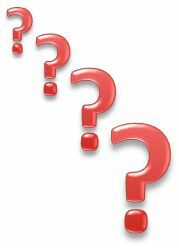 Which number is in the middle? 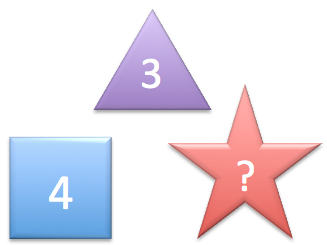 Which number is in a triangle? 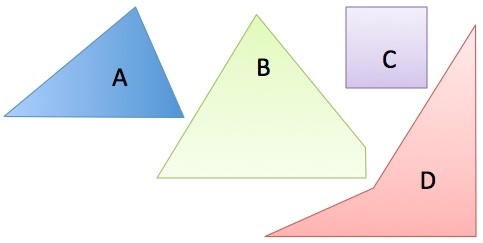 Which shape is between two triangles? How many open rings are there in the picture? 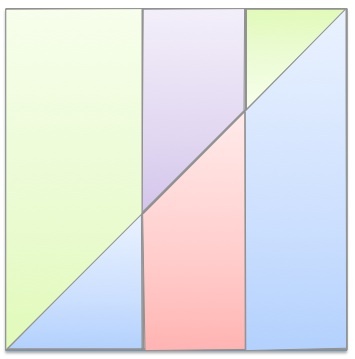 How many sides do a square and a triangle have? How many sides does a honey cell have? I chose one figure in the picture. 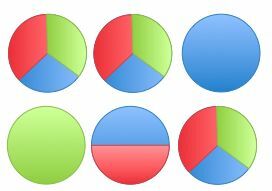 The figure is green and not a circle or square. 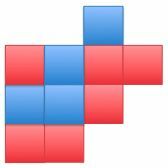 Which gives the same number as the number of blue squares? 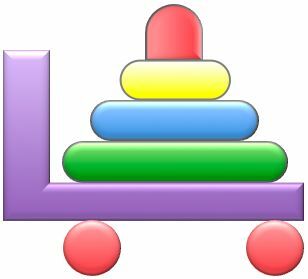 Which shape is at the bottom? 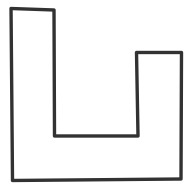 Which shape is at the left? 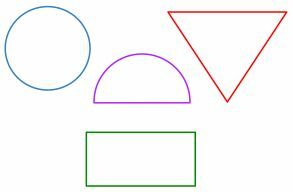 Which shape is at the right? 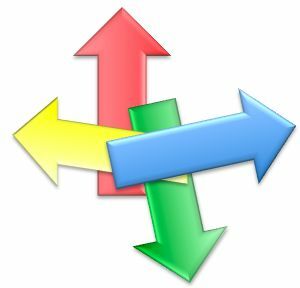 Which arrow points to the top? 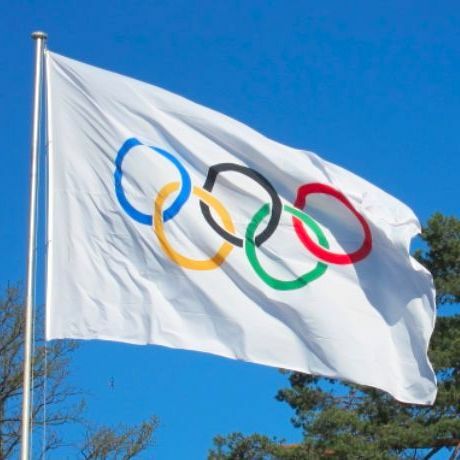 What is the shape of the flag? 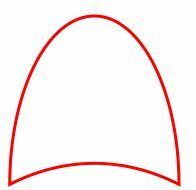 What shape is the largest? 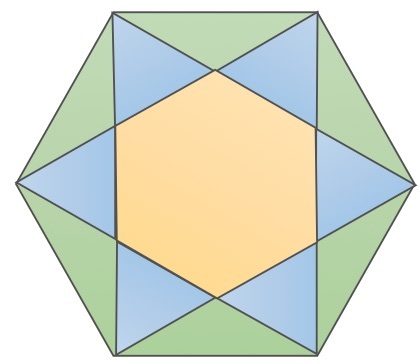 Please find the shape with six sides. 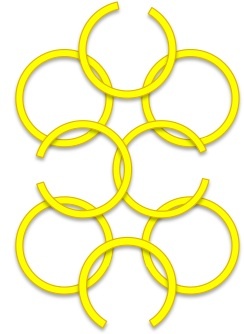 Which ring is to the right of the yellow ring? 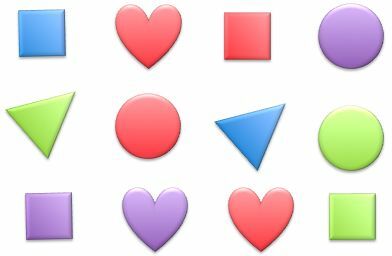 Which shape has the smallest number of sides? 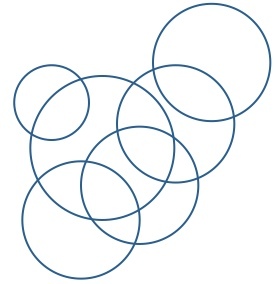 How many circles are in the drawing? 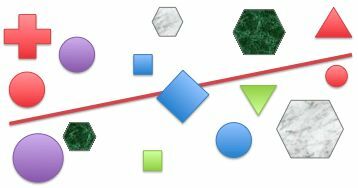 Which triangle is the closest to the red line? 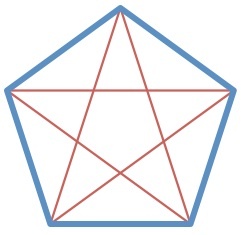 All triangles are at the same distance from the line. 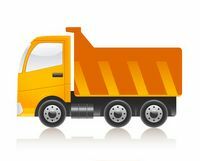 The yellow arrow points to the . . . 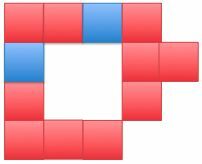 Which drawing shows the smallest number of red squares? 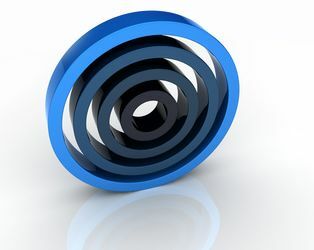 What color is the third largest ring? 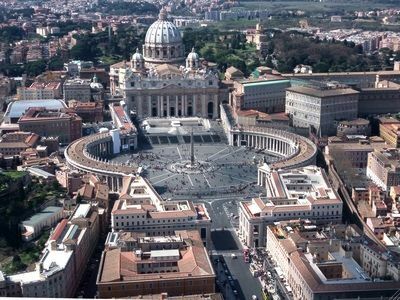 What is the shape of the square in the Vatican City? 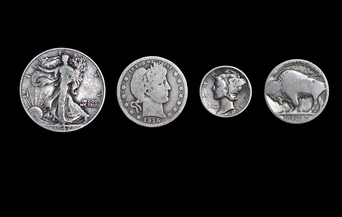 Which coin is the smallest? 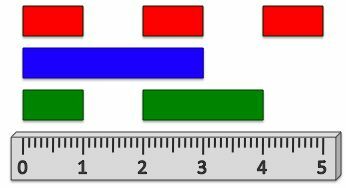 How many sides does the red shape have? 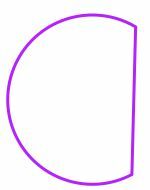 How many faces do these two shapes have? 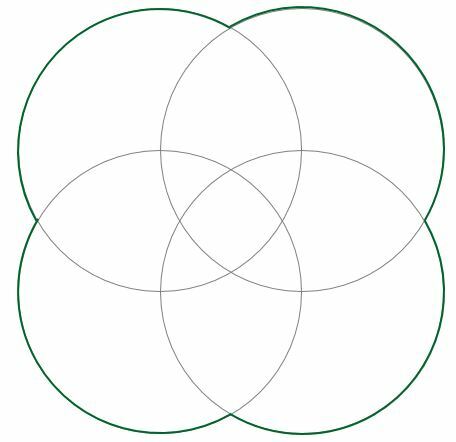 How many circles contain green? 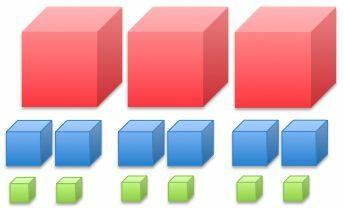 How many cubes should you add to make a tower of 8 cubes? 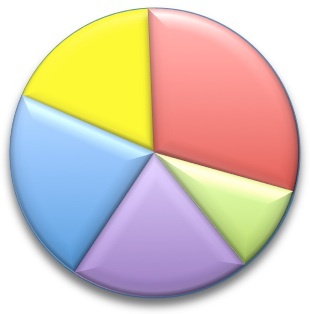 How many colored pieces of paper are there? 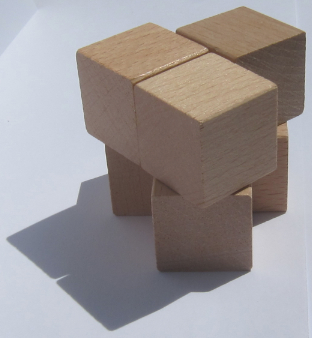 Which brick is in the middle? 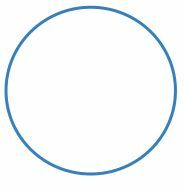 What is the smallest part of the circle? 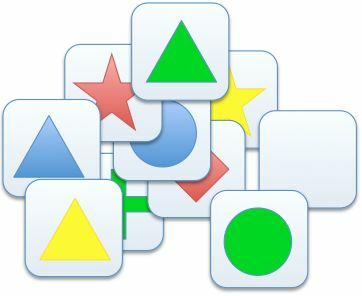 Using each shape only once, how many of these shapes together form a circle? 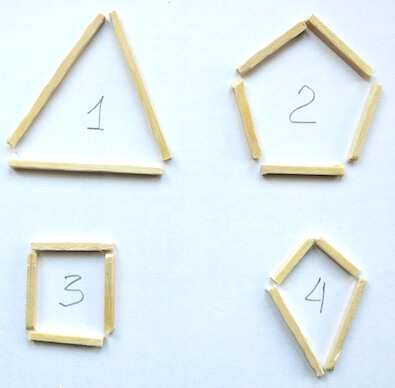 Which shape can you form from 3 sticks? 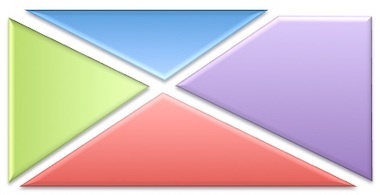 Which shape has 3 sides? 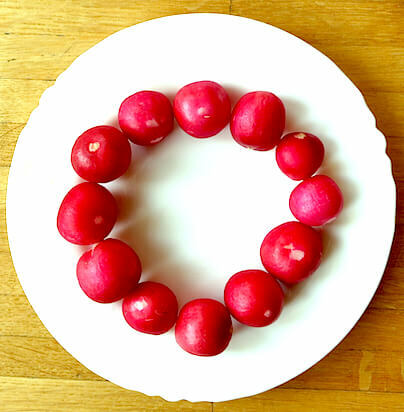 Which shape do the radishes form? Square pieces of paper overlap. How many pieces of paper are there? 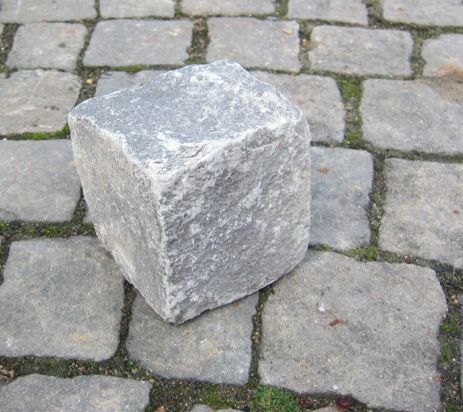 How many faces does the stone have? 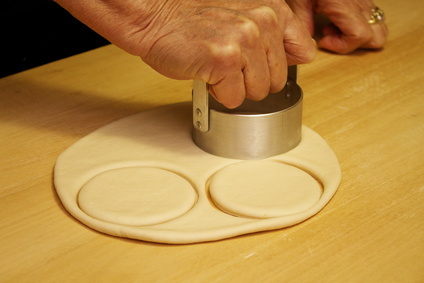 How many circles can I cut off the dough sheet? 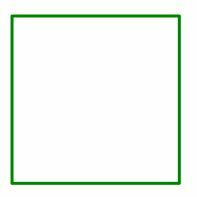 How many different colors are there in the square? 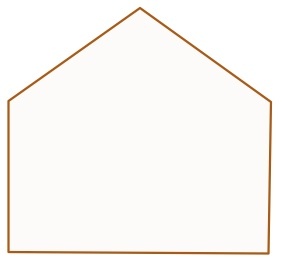 How many angles does the shape have? How many red lines are there? 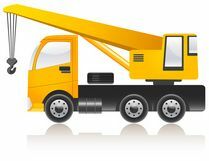 Which vehicle has wheels of different sizes? Which picture shows the eagle upside down? 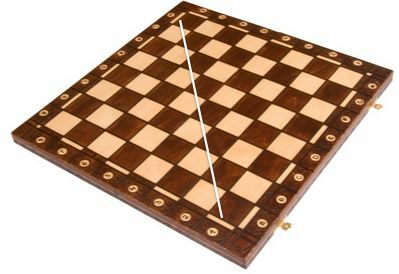 How many dark squares does the chalk straight white line cross over? 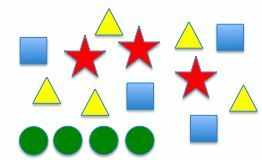 How many green and blue triangles are there in the picture?